New this year! Online registration! 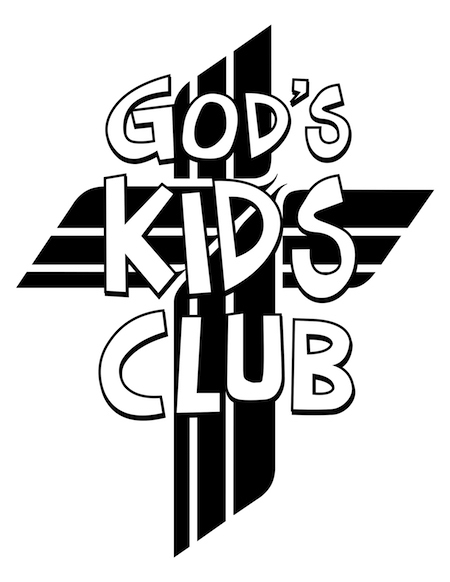 You can now register your child online for God's Kids Club for the 2018-19 school year. 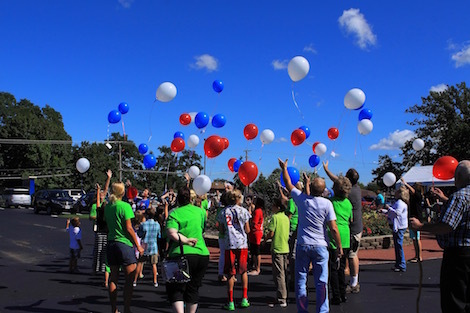 Immanuel Lutheran God's Kids Club meets on Sunday mornings from 10:15 am through 11:15 am for preschool 3 year olds through sixth grade. The classes are divided by grade and teach God's word and application to life's lessons using the Bible as a guide. We praise the Lord through song and Bible study each Sunday starting the Sunday after Labor Day in September and ending with a closing program in May. We encourage visitors to our Sunday School so please join us in classrooms 4 and 5 (The Hub) at 10:15 am. Our God's Kids Club director will make sure your child joins a class, giving you the opportunity to join adult bible study while they worship the Lord. We look forward to meeting you.